Hi Rehman, you’re a EE who started a company. 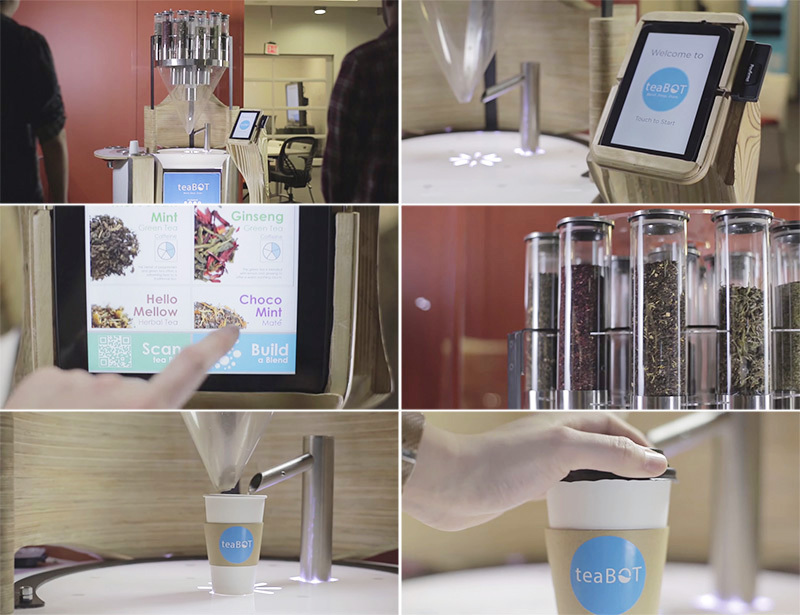 Tell us about TeaBot, and why you created it? Rehman: Technically my degree was in Mechatronics engineering, not pure EE. So that means I know enough to put ICs together, but not necessarily develop complicated RF circuit, for example. My co-founder, Brian, and I started teaBOT to help customers explore the world of tea. There are so many flavors and varieties and teaBOT helps you put them together in unique ways to find your perfect blend. It’s been a lot of fun developing a Mechatronics system that so many people use and love everyday! Rehman: I’ve been using Eagle since I was on the Robotics team in undergrad. Again, I don’t do anything too complex, so it’s been more than enough for us. I haven’t had a need to switch. Honestly, the most annoying part was creating footprints, but SnapEDA has since solved that! Honestly, the most annoying part was creating footprints, but SnapEDA has since solved that! Rehman: Both schematic and layout. Do you use 3D in your PCB layout. If yes, how? Rehman: No, haven’t needed to yet. I usually give maximum board dimensions to the Mech team, and they work around that. What is the most interesting technical aspect about the TeaBot that one might not expect? Rehman: teaBOT is actually two independent systems (tea dispenser and hot water dispenser) controlled by a single Android tablet. What component do you wish a company made? Rehman: Right now, I’m looking for an I2C controlled motor driver with a current sensor. I know it’s becoming a cliche, but I’m a big believer in the “fail fast” ideology. Rehman: I know it’s becoming a cliche, but I’m a big believer in the “fail fast” ideology. In other words, don’t wait for your product to be perfect or even “ready” for that matter. Show it to customers early, let them break it and make suggestions. Try to only build the features that they care about. Engineers like to constantly improve the technology; the hard part is drawing the line and stopping feature creep. You did Y Combinator. What was your biggest takeaway from that experience as it relates to product development? Rehman: Y Combinator was a fantastic experience. But honestly, their expertise is not in helping you develop your product. That always lies with the founders and you’ll always get better feedback from customers than investors. YC just helped us stay focused on getting that feedback from customers and understanding how to prioritize it – what can you do with 20% of the effort to achieve 80% of the result? Where can someone try the TeaBot? Rehman: We have kiosks all over North America! Most are open to the public like grocery stores, malls, schools, car dealerships. But we also have quite a few in private offices. If we’re not in your city yet, then you can always create a custom blend of tea online and we’ll ship it to your home. 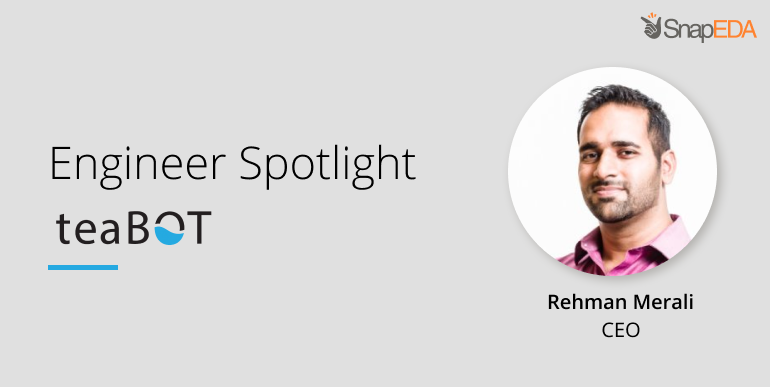 Rehman: It’s been important for us to build and iterate quickly. 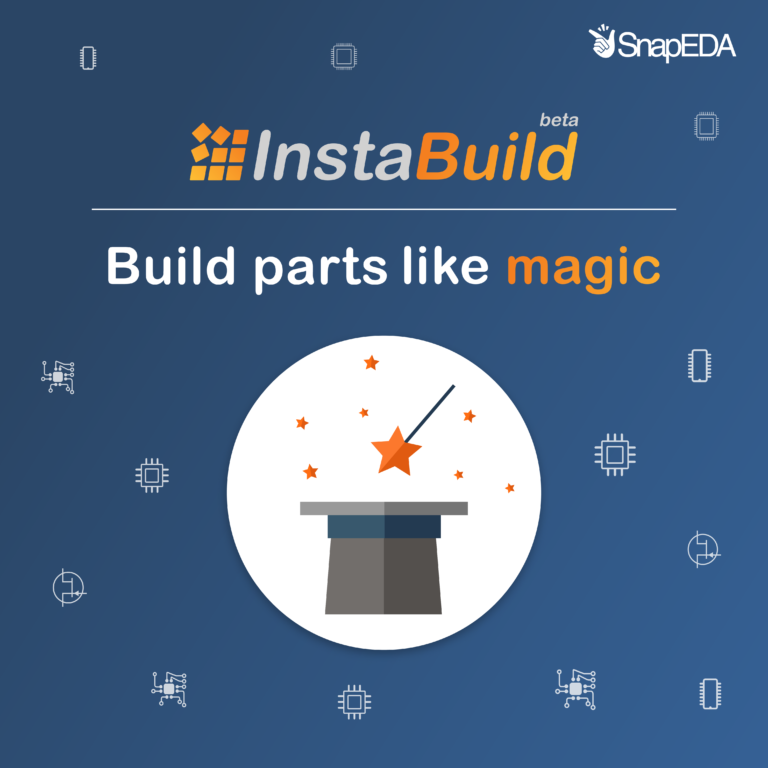 We really appreciate that SnapEDA saves us so much time in PCB design. Thank you!